It’s 2 a.m. when the phone suddenly rings. You think to yourself, this can never be good news. You pick up the phone while holding your breath to hear what the bad news is. Your friend is on the other line telling you he’s been arrested and is asking for your help. You’ve never had this happen before and aren’t sure what to do. Contact a Houston bail bonds agency for help when posting the bail. 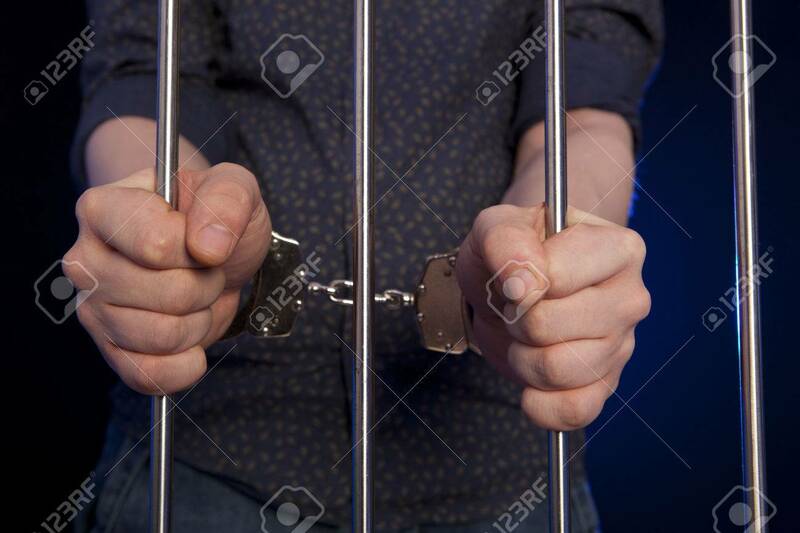 When a friend or loved one is arrested, it’s scary, especially if he’s been taken to jail awaiting bail. First, take a deep breath and get focused. Avoid talking about what happened as you don’t want your friend to incriminate himself before speaking to an attorney. Redirect the conversation and ask him where he is. If he doesn’t know or is confused, in Texas you can go online to see which jail he has been remanded to by filling in the required fields. Once you identify your friend’s name in the database, write down the Arrest Number and jail location. Here you can also see the charge, bond amount and other pertinent information you’ll need. I Want To Get My Friend Out of Jail, What Now? The judge will have set a bail amount to secure he will return to return to court to stand trial. Often the amount is too high to pay cash out of pocket and one option available is to pursue a bail bond. A Houston bail bonds agency will present you with several options so your friend can make bail. Look at the notes you jotted down and you’ll see the amount needed to post a bond; share this number with the bondsman. If you are planning to post the bond yourself, know you’ll need to pay approximately 10 percent amount (non-refundable) of the bail upfront, along with collateral; the bond agency makes up the difference. This is likened to an insurance policy—it guarantees your friend will show up in court as expected. If he skips his scheduled appearance, the bondsman has the right to keep your collateral. At the time of arrest, your friend will have been informed of his Miranda rights which clearly states anything he says can and will be used against him. Ask your friend if he has contacted a lawyer. If not, you’ll want to ensure he has legal representation. Advise him to wait for an attorney to be present to protect his rights before he speaks to the authorities. Most attorneys will offer a free initial consultation. If he cannot afford one, he has the right to a public defender. Getting a call in the middle of the night is worrisome, especially thinking about your friend sitting in jail. By contacting a Houston bail bonds agency, you can get him released within hours to a day.